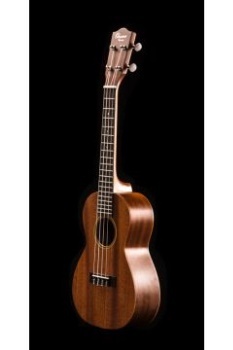 A nice concert-sized ukulele, perfect for the student and beginner. Geared tuners make tuning simple. Also good for gift-giving. A great value.